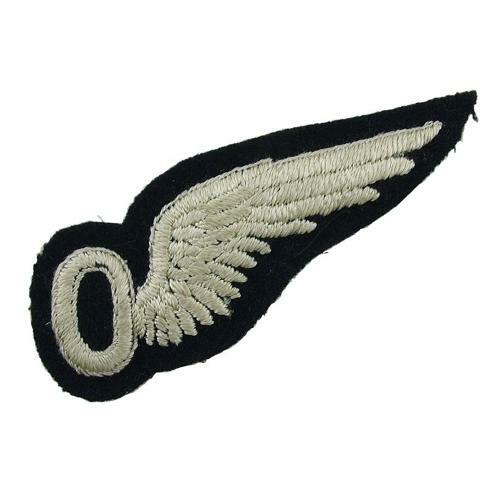 Superb larger style padded 'O' brevet manufactured with beautifully soft oatmeal coloured silky thread on black felt. Fine cotton backing. Excellent unused condition. Stock code U21969.